"This was our first time to Park City. The folks at Park City Ski Places really care about making sure you have a great vacation. Thei..."
"The Condo was like being at home. All the comforts of home were readily available and the place was immaculate. 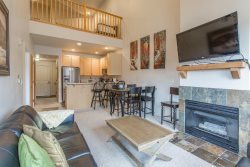 Everything we needed or..."
"We have stayed at several homes from Park City Ski Places. They are a pleasure to work with and always deliver a great value. 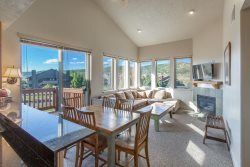 We can't..."
Whether you've come to ski, snowboard, hike, mountain bike, or enjoy world-class golf courses, Park City Ski Places has a place for you. We will act as your personal concierge to answer questions about resorts, equipment rentals, lessons, restaurants, shopping, site-seeing or anything you want to know about Park City. We have extensive local knowledge!!! 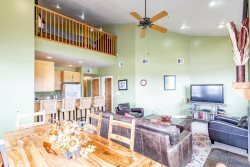 Exceptional Vacation Rental Properties and Guest Service! 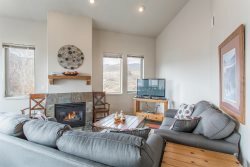 Park City Ski Places is privately owned and takes great pride in offering only exceptional Park City vacation rental properties for your consideration. We hand pick each home we represent while considering the location, value, and amenities. Rest assured that you will check into a clean and comfortable home at a great value. We are available to assist you with all your vacation needs. Call us at 443-852-7540 or e-mail [email protected] and we will help you plan your next Park City vacation. © 2019 | Park City Ski Places - All rights reserved.